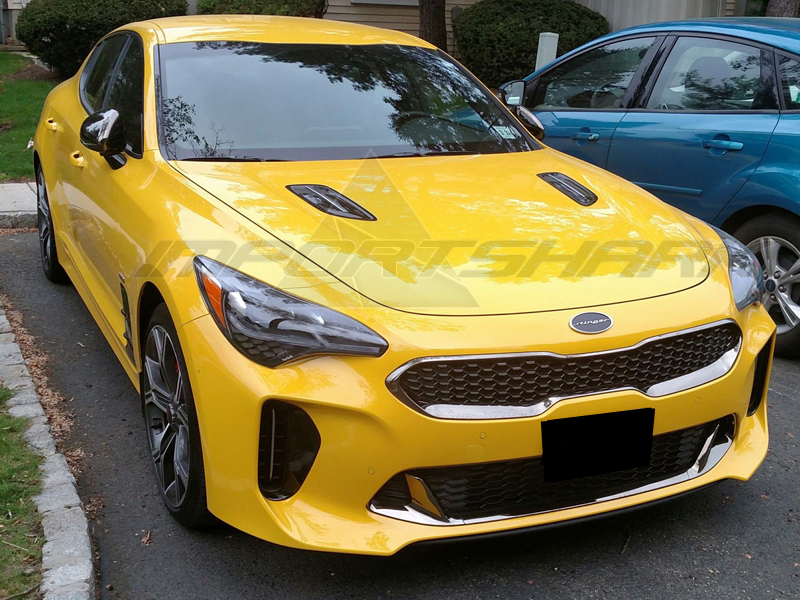 The ultimate re-badging for your Kia Stinger brought to you by Exos Composites in Korea. 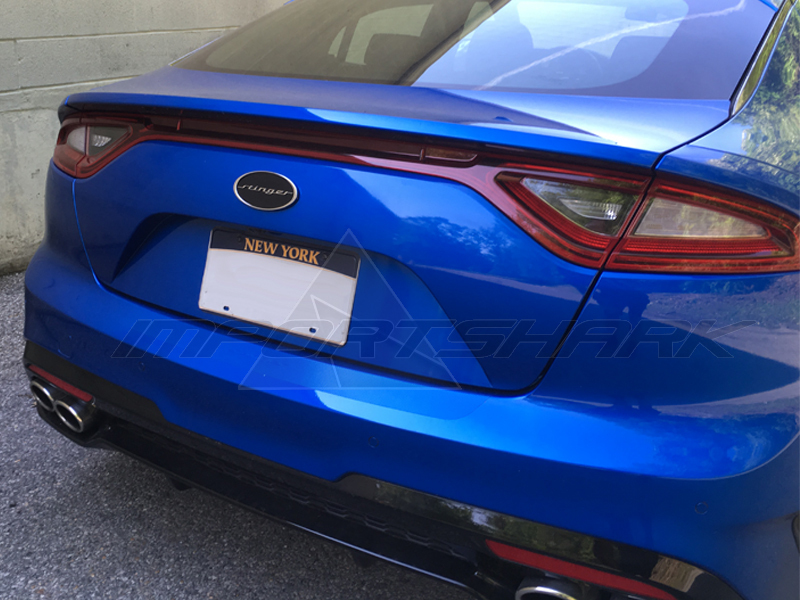 These OEM-quality emblems are a direct replacements for the original front and/or rear Kia emblems and attach with waterproof adhesive backing. 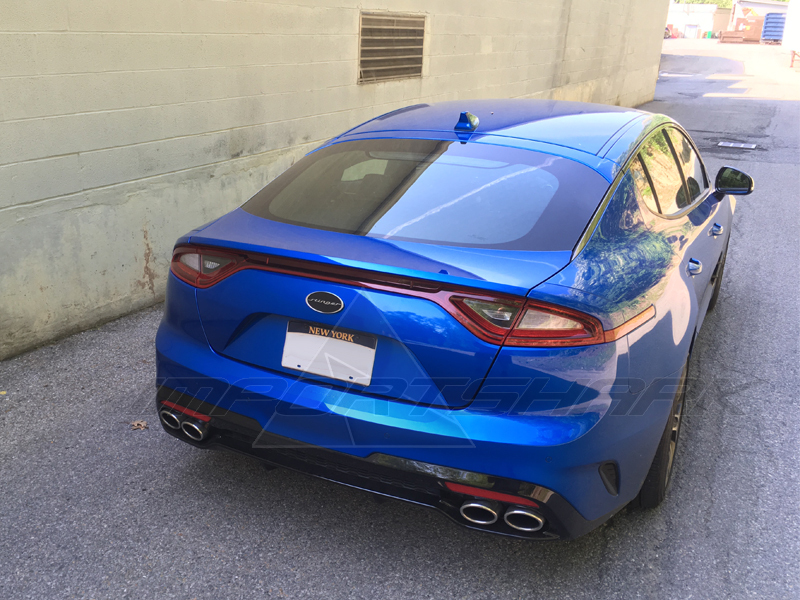 Perfectly styled and brings a touch of class to the Stinger with the badging that the car deserves. Priced per emblem, so if you want both front and rear, then purchase a quantity of 2. Black with chrome as the highlight trim color.